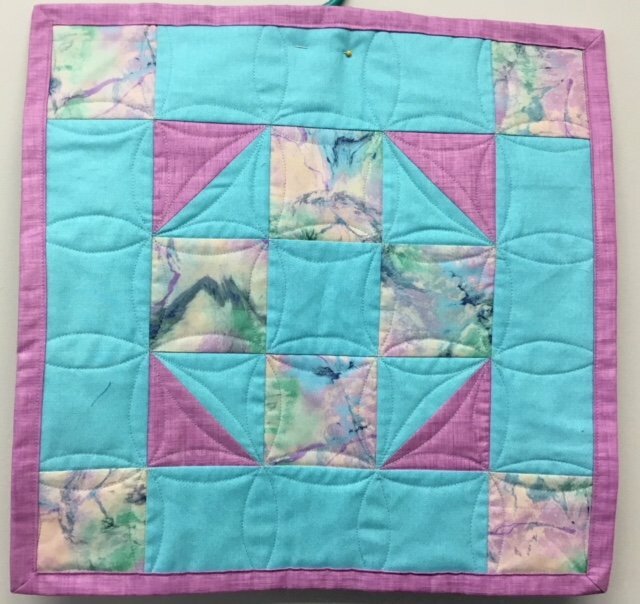 Learn basic skills needed to start quilting in only two sessions. A perfect class for beginners! Learn cutting, piecing, quilting and binding techniques. You will complete this small wall hanging right up to the binding!